When officers responded to a shots fired call in the 800 block of West Coyote Trail, they discovered 20-year-old Jonathan Joseph Alcala on his back — suffering from at least one gunshot wound. 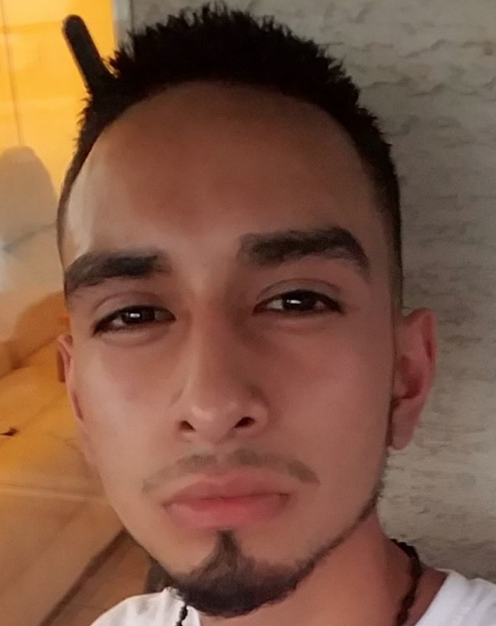 Police believe Peter Isiah Uvalle shot and killed Alcala after an argument over Xanax pills erupted in the early morning hours of Dec. 15 in Pharr. 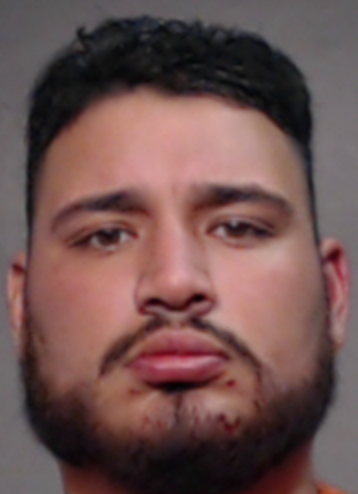 Uvalle, who was officially arraigned Dec. 28 after being released from the hospital due to a gunshot wound, was the last of three people arrested and charged with murder and other offenses in connection with the shooting death of Alcala. Standing over the Pharr man who grew up in Peñitas was Alcala’s friend, Santiago Alonso Aguirre, who lives on the same block as Alcala and had been hanging out with him in front of his parent’s home that night, according to a criminal complaint. It was about 1:30 a.m. Friday, Dec. 15 and moments earlier a maroon 2006 GMC truck pulled up and called out for Alcala, who approached the truck. Aguirre, who was standing in front of Alcala’s residence, told police Alcala and the truck’s passenger, later identified as Uvalle, got into an argument and moments later he heard gunshots, and watched as Alcala tried to run away from the truck. At the same time, Aguirre fired a few rounds from a shotgun in the direction of the truck — subsequently striking both Uvalle, who suffered an upper-body gunshot wound, and the driver of the truck and Uvalle’s cousin, Omar Perez Garcia, who suffered abrasions to his face as a result, the complaint states. The shotgun was later recovered near the residence. 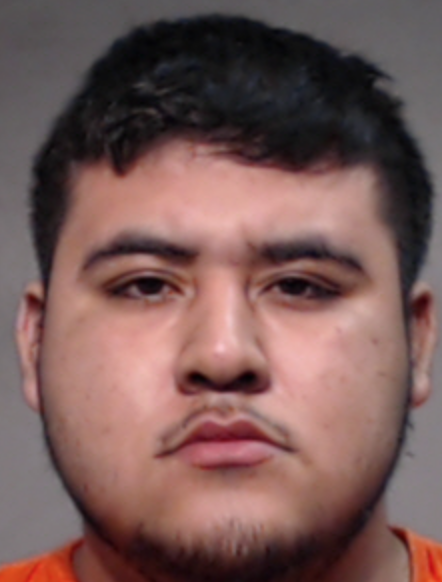 Uvalle, 18, of Alamo, was formally arraigned Dec. 28 and faces three charges, murder, engaging in organized criminal activity, and possession of a controlled substance, jail records show. Garcia, 26, of San Juan, who was formally arraigned Dec. 18, was charged with murder, engaging in organized criminal activity, and possession of a controlled substance. 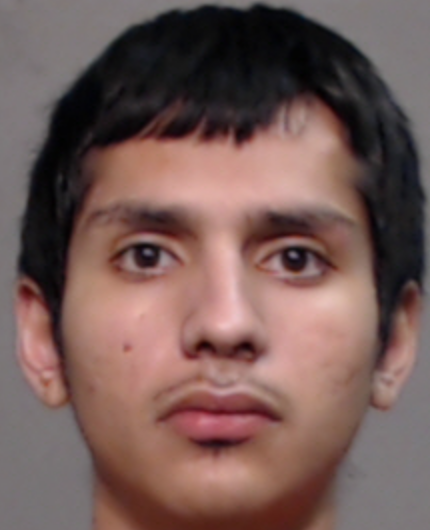 Alcala’s friend, Aguirre, 20, of Pharr, despite not firing a single shot at Alcala and attempting to provide first aid, was formally arraigned Dec. 18 and faces a murder charge, along with two counts of aggravated assault with a deadly weapon, engaging in organized criminal activity, and tamper fabrication of physical evidence — he remains in custody on a nearly $3 million bond, according to jail records. Officers recovered more than 75 grams of Xanax pills from Alcala’s bedroom and pickup truck, according to the complaint. If convicted of the most serious charge of murder, all three men face up to life in prison.